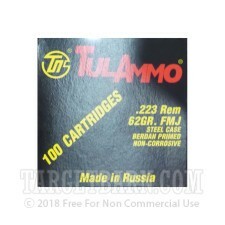 Rack up big savings with this .223 Remington ammunition from Tula! 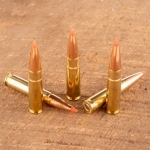 These cartridges are particularly ideal for shooters who don't reload as they use inexpensive polymer-coated steel casings. 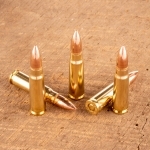 The polymer helps the rounds cycle more reliably without producing the high fouling of earlier lacquer coatings. 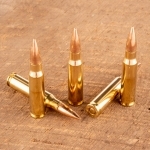 Each round in this box of 100 fires a 62 grain bimetal jacketed bullet at 3,025 feet per second. 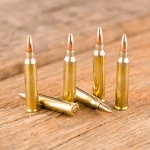 This load will produce similar trajectories to M855 ball ammo from Federal's Lake City plant and other manufacturers; this makes it easy to set your optics once and fire a variety of rounds depending on availability or desired results. This ammo is loaded in Tula, Russia using non-corrosive Berdan or Boxer primers.